At the heart of Willi’s Wine Bar is the wine. It’s our middle name! 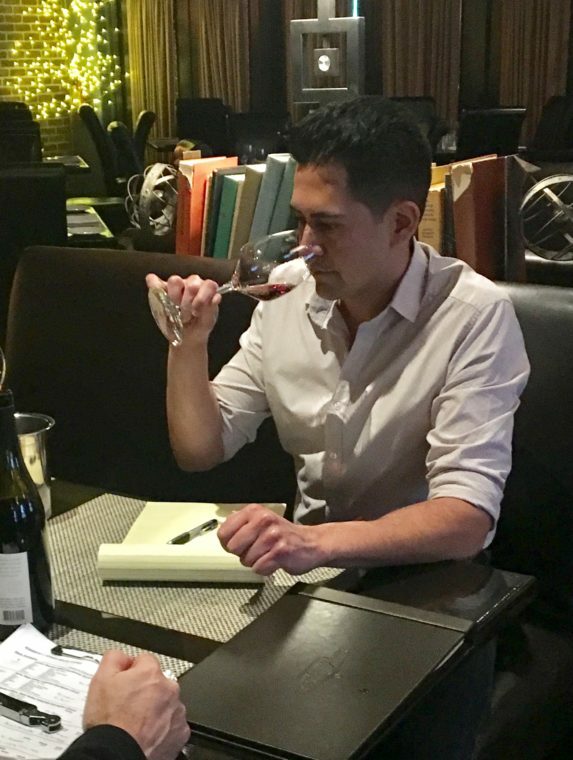 The work to curate one of the most interesting and tasty wine lists has already begun by Anthony Viloria. 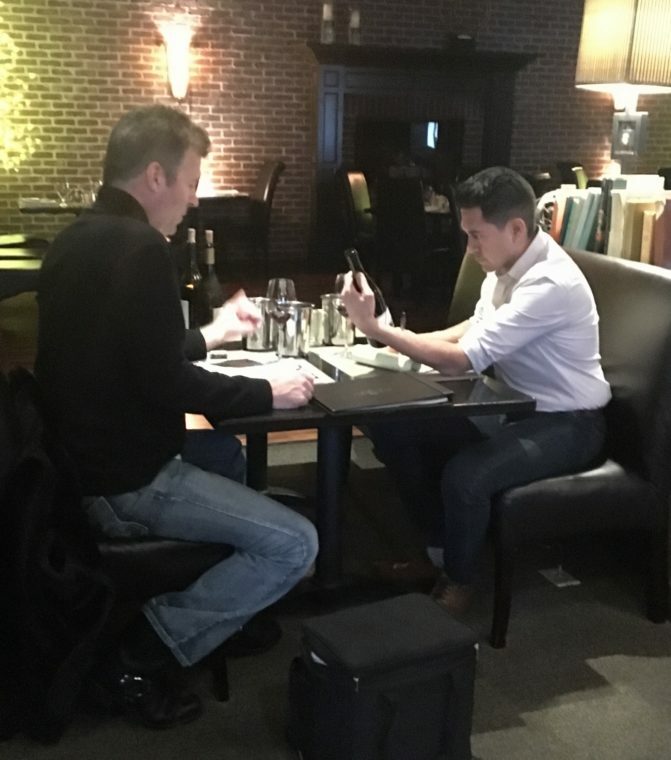 Anthony is currently the General Manager at Stark’s Steakhouse, but he was one of the core “family” members at Willi’s Wine Bar before the October 2017 wildfires claimed our restaurant. Anthony started in 2005 as a Server’s Assistant and worked his way up to General Manager. Anthony became focused on learning more about wine after he started working behind the bar at Willi’s Wine Bar. He took advantage of educational sessions hosted by Stark Reality Restaurants. He has participated in tastings with the Somm Journal magazine, and he’s a Certified Sommelier with the Court of Master Sommeliers. Anthony says the new wine list at Willi’s Wine Bar will mimic the old one with most of the wines coming from local Sonoma County producers. It will also include some interesting wines from other parts of the world. Guests will again be able to order a variety of pour sizes, from 2 oz. to a full glass, allowing for just a taste, or a bigger commitment. 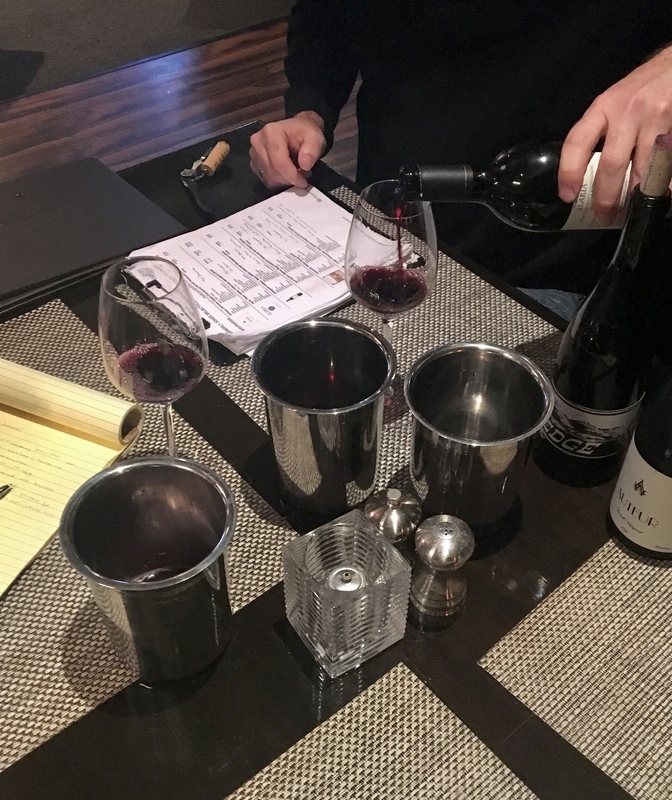 Interesting flights will also be part of the menu, offering a side-by-side tasting of a varietal, or wines from a particular region. What dish is Anthony most looking forward to at the new Willi’s Wine Bar? The Moroccan Lamb Chops. His favorite food and wine pairing? A bready, yeasty sparkling wine like Roederer Estate’s L’Ermitage, paired with Bone Marrow.